Note: This light requires other accessories to function. Purchase this sku as a replacement for 2017 or ECL model's only. Purchase as an entire emergency pull cord light and alarm kit here. 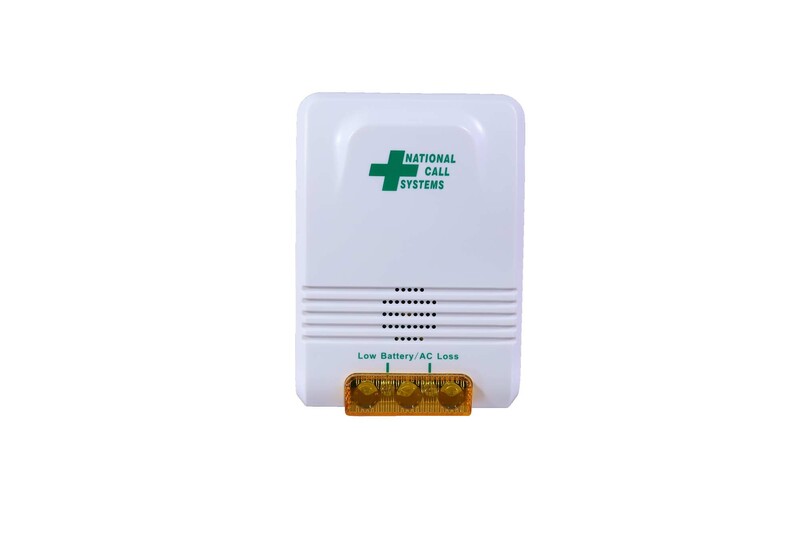 The NCS-ECL Hallway Emergency Light & Alarm is a great addition to any Nursing Home or Assisted Living Facility. When a pull cord or button is pushed, the alarm sounds and flashes, alerting the caretaker that the resident is in need of assistance. It should be mounted outside the resident's room or near the nurse call station (as long as it does not exceed 150' from call button). 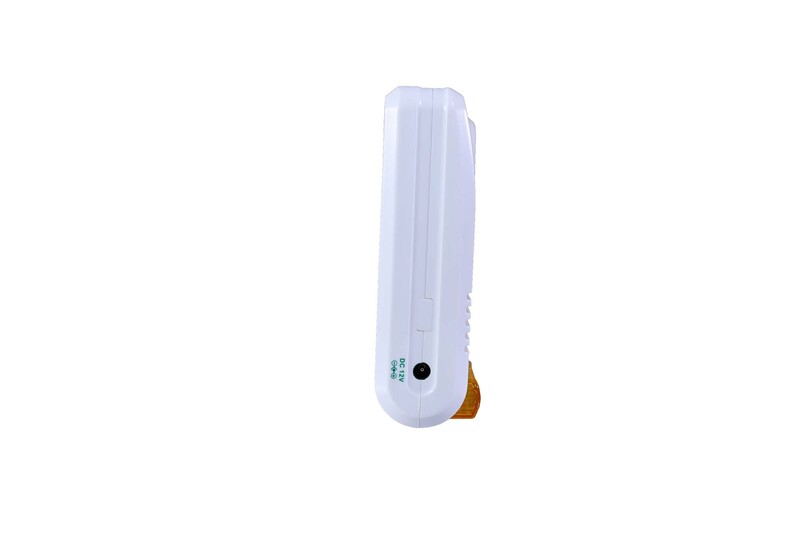 It is a wireless alarm so installation is hassle-free. Just put batteries in and it is ready to go. Up to 14 different components can be programmed to the alarm, including pull cords (NCS-ECBL), reset buttons (NCS-ECRBL), and it works with the EconomyCare+ Central Monitor (NCS-EC-40). 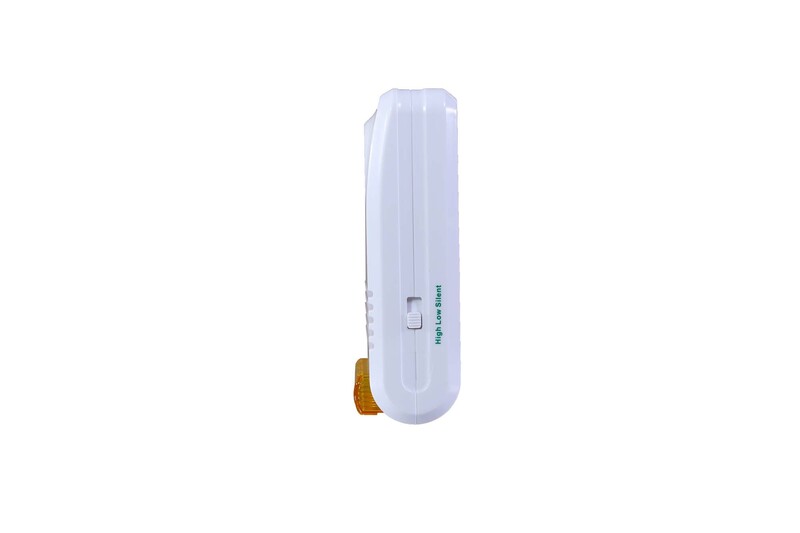 It features a flashing light and adjustable volume control. Runs on 4 "D" batteries, or with optional wall power supply. We can program them in almost any combination you'd like, so long as you have at least one of each component. 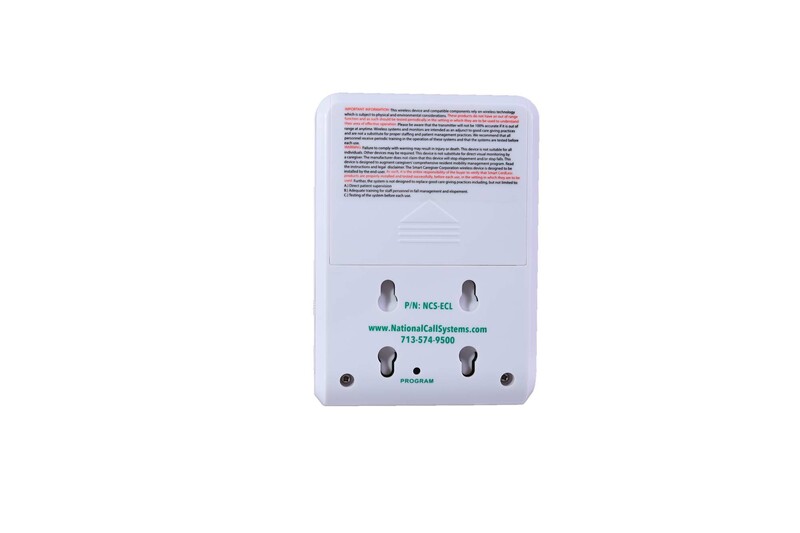 The hallway alarm, 2007-ECA, can "listen" for as many pull cord alarms as you need, so you can expand your system by purchasing more bathroom pull cord (2007-CB) and reset button (2007-RB).